If you're going to skimp on something, don't skimp on security. 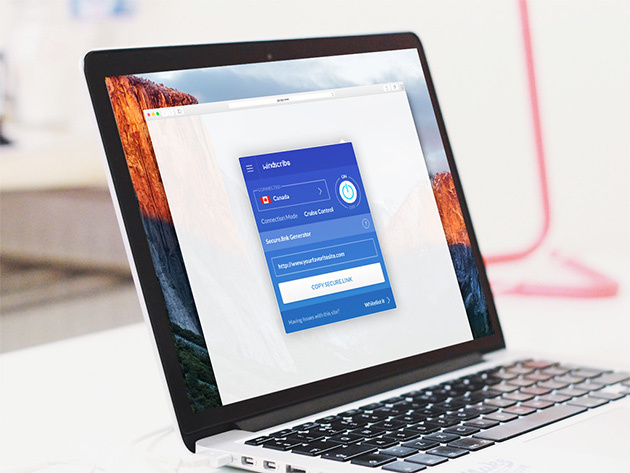 Windscribe will keep your browsing and personal data safe, no matter where you are on the web - with Skype, a browser, email, and beyond. So you'll never deal with credit card fraud or hacker interference again.